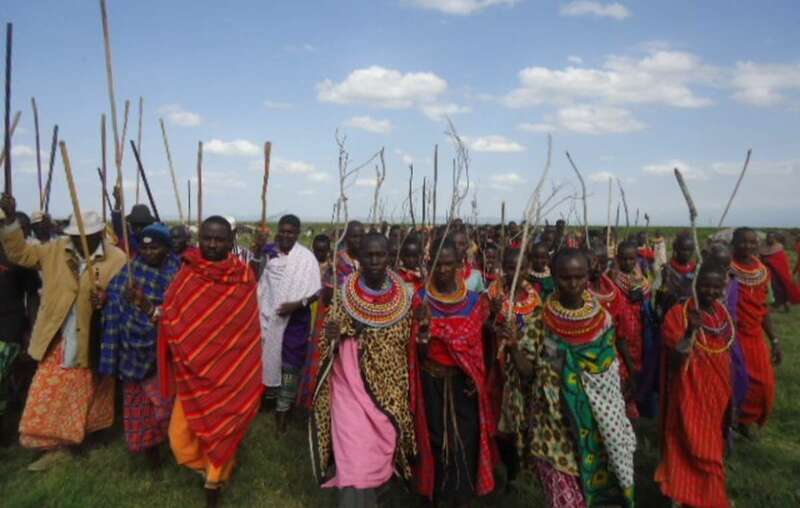 Kenyas Samburu tribe has urged the UK to ratify ILO 169. It is the first time a group of tribal representatives have made such a direct appeal, reflecting the urgent need for the law’s global endorsement. Currently 22 nations have signed the law, known as ILO Convention 169, which is the only legally binding international law designed to protect tribal peoples’ rights. It gives tribal peoples the right to own the land they live on, make decisions about projects that affect them, and ensures their freedom and equality. Prominent Africans, West Papuans, Brazilians, Russians, as well as UK-based networks, have written the letter to British Foreign Minister William Hague. Ratifying the law was official policy of the Liberal Democrat party, part of the governing coalition. The signatories urge the UK to set a precedent by backing a law that will not only save the lives of tribal peoples, but preserve precious eco-systems.